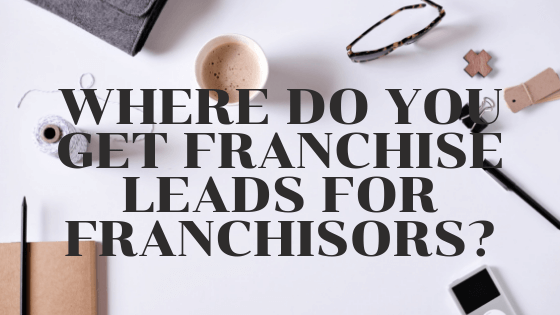 Are you ready to market your franchise? 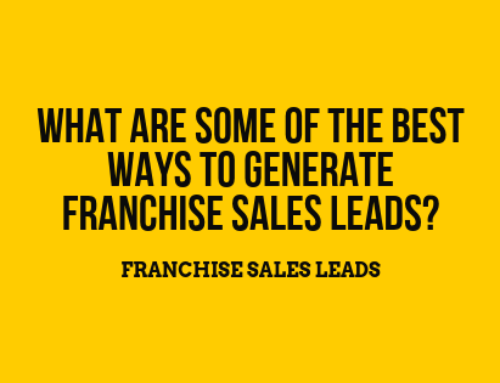 Marketing your franchise properly can be one of the most lucrative ways to grow your franchise system. Sure, in a a perfect world, your franchise markets itself and your customers are constantly begging you to open additional locations. 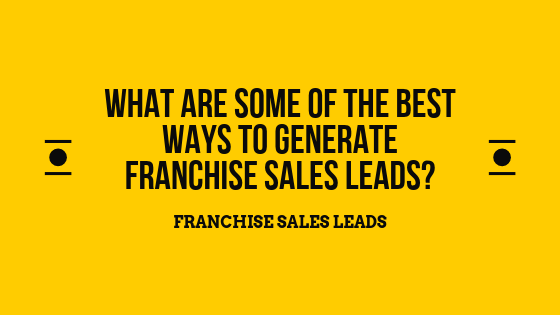 But, in reality, the most successful franchises systematically market their franchises to gain explosive growth. With Facebook, go after people that have a high net worth, are interested in franchising, and express interest in your industry. Make sure you have mobile optimized Landing Pages. And, try using a multi-step form, where you ask for basic info (email) initially, and then ask for more info (first name, last name, net worth, etc.). Also, don’t put links to other pages on your Landing Pages. Don’t even put navigation on there. A lot of really cool brands are so unique that it is hard for anyone than a Franchise Broker to sell them. Don’t be shy about signing up with various Franchise Broker Networks. True, a sale will cost you about $20K, but in some cases, it’s worth it to get the ball rolling or gain critical mass. Most people cringe when they hear this word. And, let’s be honest, going through bad franchise leads is a total pain in the rear. But, there’s something to be said about lead volume. 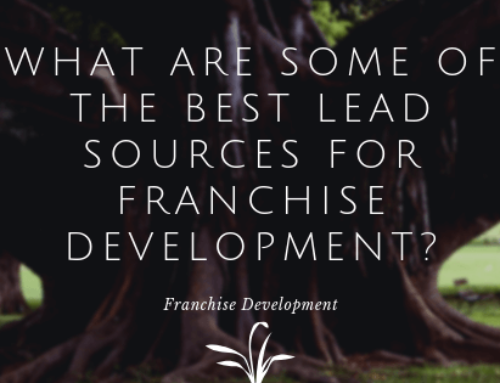 At a minimum, pick 2-3 Franchise Portals that you’re comfortable with and get your name out there. Some people don’t look at anything besides Franchise Portals. So, if you’re not in there, some people may never find you. Plus, it will take up more organic spaces in your industry on Google and Bing. Your primary job is to build your brand. 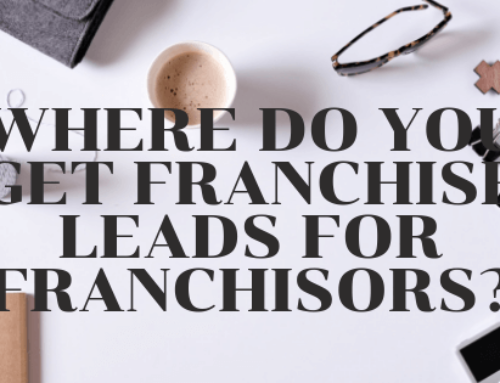 That means everything from providing a good experience for your customers to dominating your space within the franchising community. A lot of times, some of the best ideas will come from borrowing concepts from other businesses in other spaces and applying them to you. Think out of the box. Think international. Think networking. Think low Cost Per Sale. And, get out there and get it done! If you need help with the PPC side of things, feel free to reach out. That’s our main wheel-house. 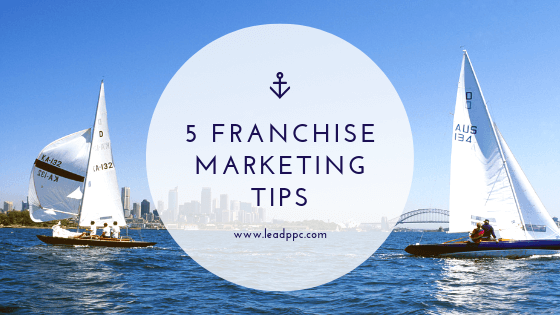 1 Comment on "5 Franchise Marketing Tips"
The article is very nice and helpful for me and everyone.